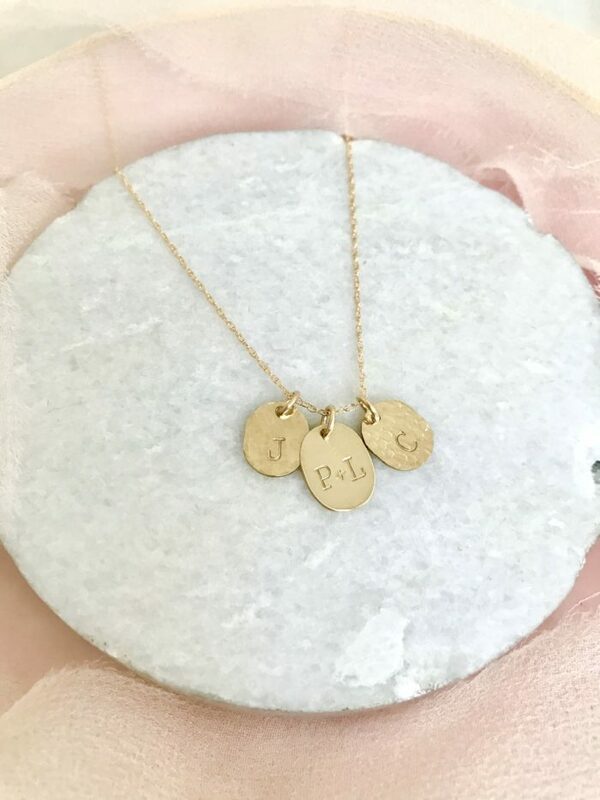 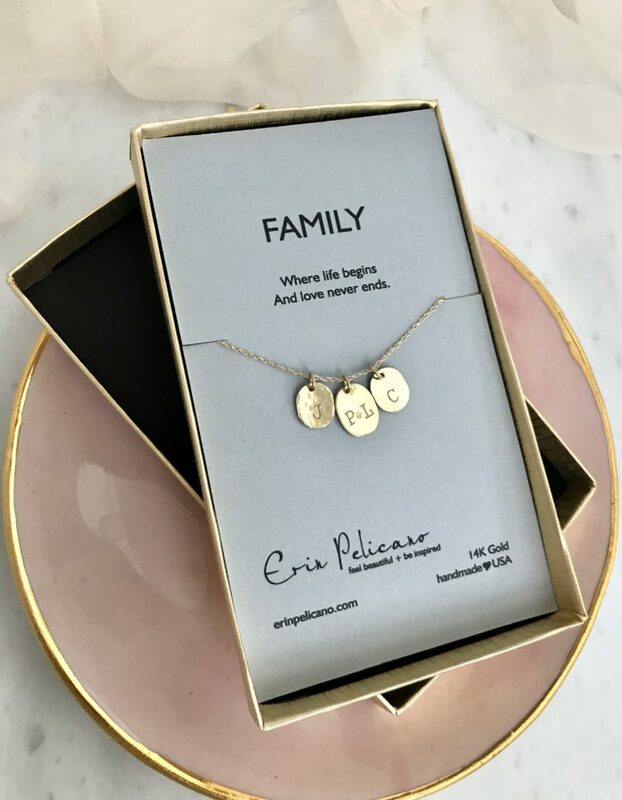 A luxurious Mom Necklace delicate fine 14k gold initial charm necklace to celebrate Family! 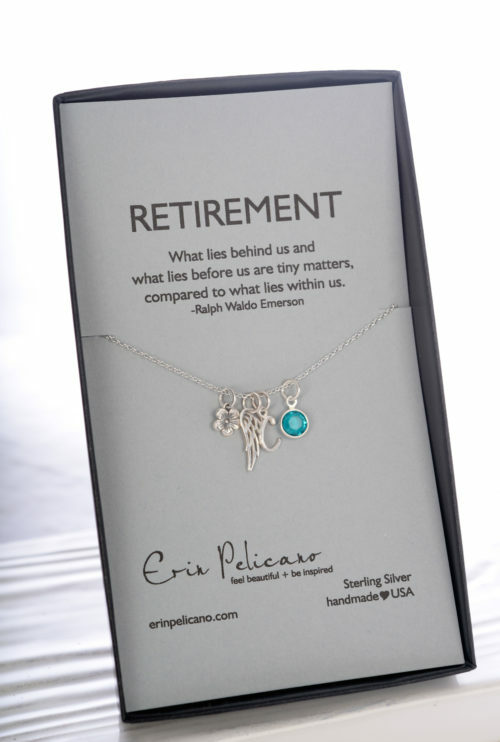 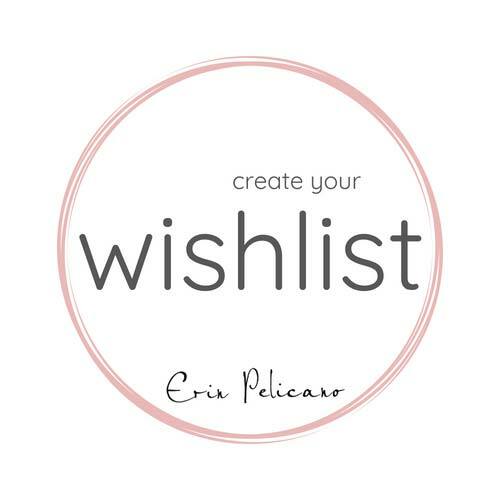 Create your perfect necklace for the perfect meaningful gift. 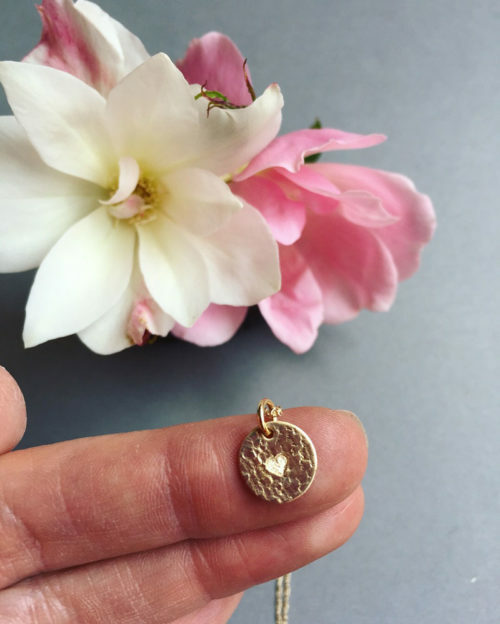 Artisan crafted, one larger gold charm 14mm with smooth brushed finish. 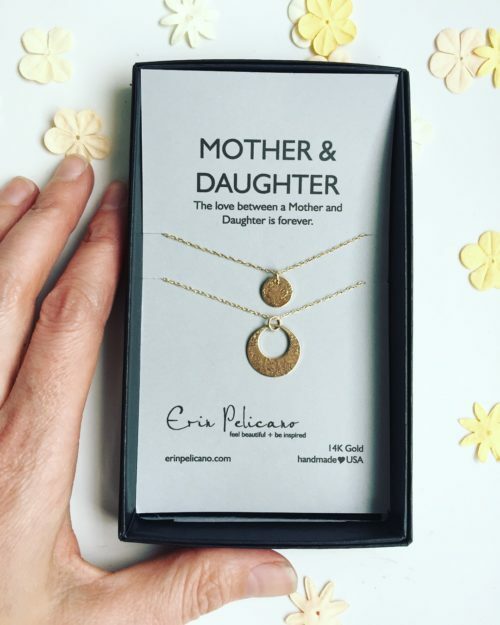 Additional 12mm oval charms, with a mix of hammered, lace and smooth textured hand finishes. 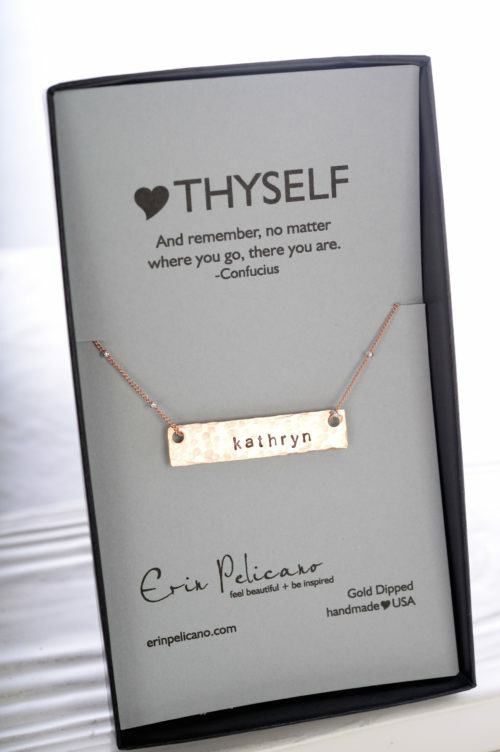 Choose a 16” or 18″ 14k fine gold chain. 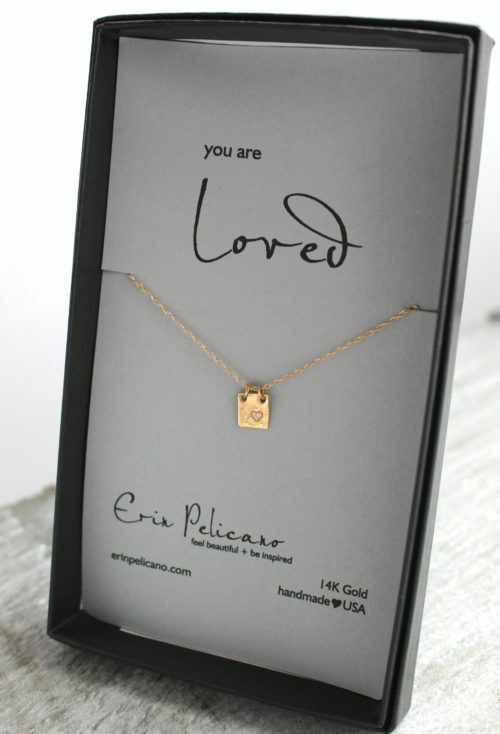 Note your custom charm initials.